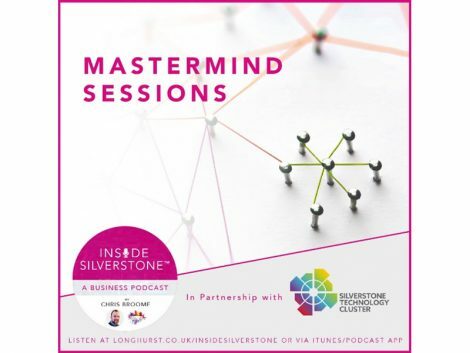 The new initiative, led by Chris Broome of STC member firm Longhurst, is called the Mastermind Sessions. It has been designed to showcase the added value each professional advice firm within the STC can provide to all members, including businesses, their owners and their employees. The Mastermind Sessions will consist of experts from selected fields (including tax, legal, financial planning, debt & finance, intellectual property, insurance, human resources, and recruitment, to name but a few) meeting to discuss a specific challenge an STC business or business owner may be facing. The very first of these sessions has already been completed, with a chosen topic called ‘Capital Raising for Dummies’. This recording sees STC board members Barclays, Grant Thornton and EMW, as well the Foresight Group, sit and talk through the different mechanisms firms can explore if they’re looking to raise capital.